Alcohol is accepted all over the world and is welcome in most social activities. Many people fall into alcohol addiction, and it can happen to anyone no matter their socio-economic position, their race, gender, or family status. It can be difficult to admit that you have a problem with alcohol because of how common it is to drink it. If you recognize symptoms of alcohol dependency in yourself or a loved one, it is important to address it and get help as soon as you can. The less time you wait, the less time you will spend hurting your body and the people around you who love you most. Alcohol addiction can lead to many health problems like liver, heart, and lung damage. It is closely associated with a higher rate of accidents, both personal and automobile, because of the recklessness it causes in its users. 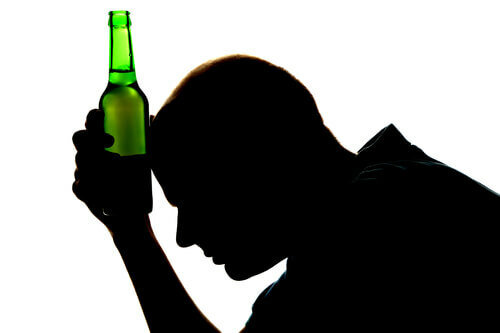 Get help for your alcohol addiction as soon as possible.